A three bedroom mid terrace house set within a picturesque location in the village of Yardley Gobion, Towcester. 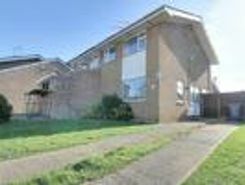 The property is easily accessible to the A5, which offers routes to both Milton Keynes and Northampton. There is plenty going on in the . 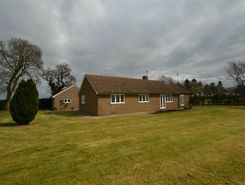 Inspired Sales and Lettings are thrilled to offer this fully refurbished detached bungalow, in the village of Adstone, north of Towcester. The property is available NOW, on an unfurnished basis. Be inspired. call !